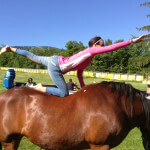 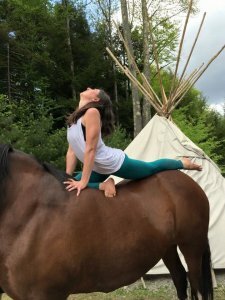 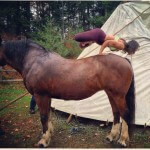 We provide our highly regarded “Yoga With Horses” program at many of the spring/summer/fall yoga retreats normally conducted at the ocean. 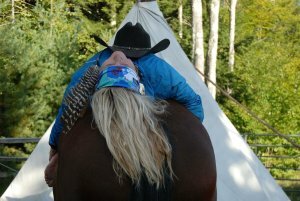 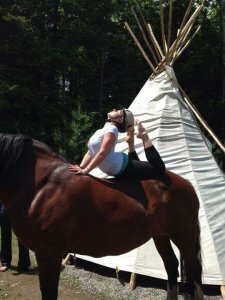 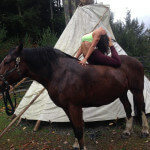 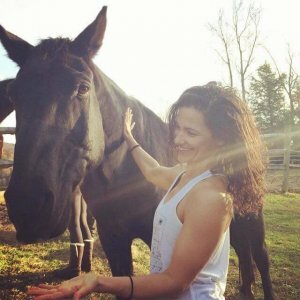 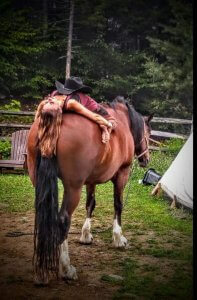 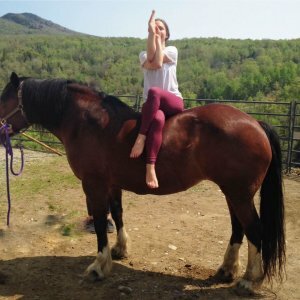 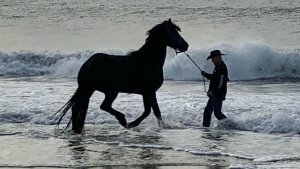 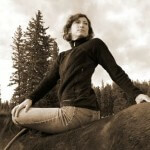 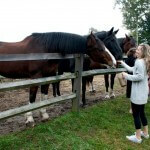 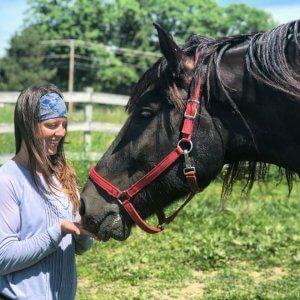 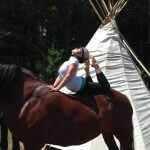 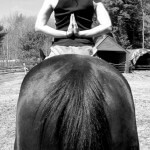 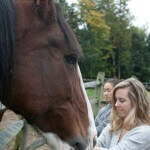 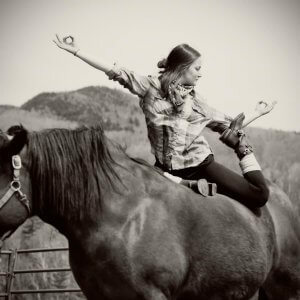 Our program includes an introduction to natural horsemanship/horse whisper techniques, the integration of yoga positions both on and off the horse. 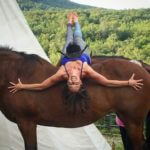 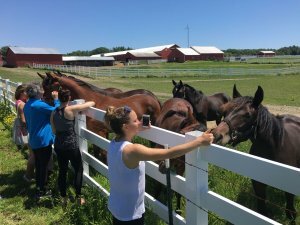 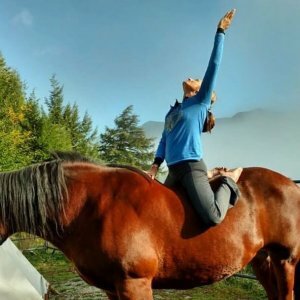 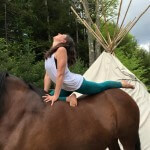 Our Yoga with horses program was recently featured at the Wanderlust Yoga Festival, in Cosmopolitan Magazine, and in the Huffington Post. 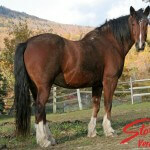 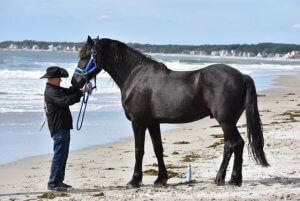 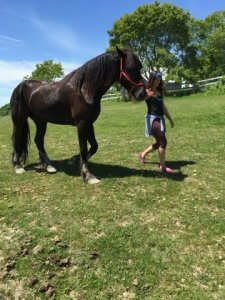 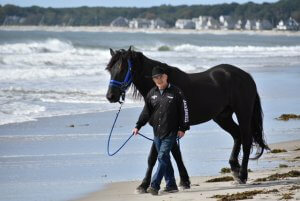 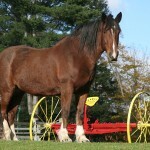 Our horses include, among others, “Hercules” a stunning 17 hand tall all black Freshian gelding. 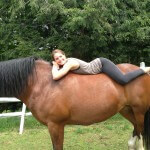 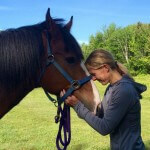 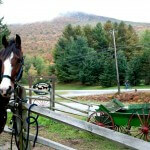 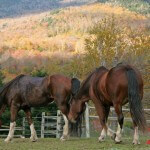 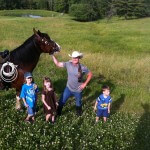 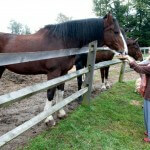 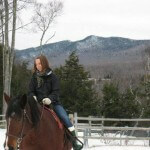 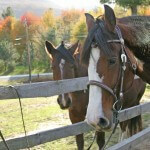 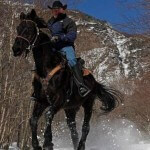 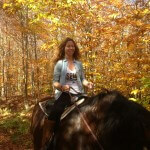 We use our horses extensively in our giving back program and The Boys/Girls Clubs of Boston. 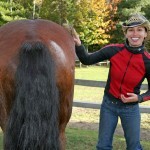 I didn’t really get it, either. 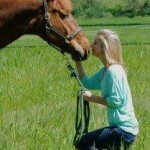 All I knew was that I needed a get away. 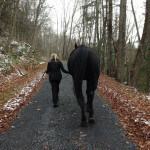 I’d been feeling sick and stressed out, over-worked and unsure of my path. 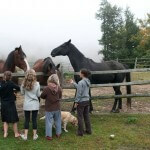 Still, it seemed a little crazy and even my children (three young adult males), were wary. 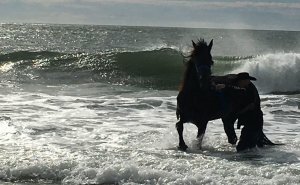 “Horses are unpredictable!” one warned, “Wear a helmet and watch your feet!” My God, they were beginning to sound like me!